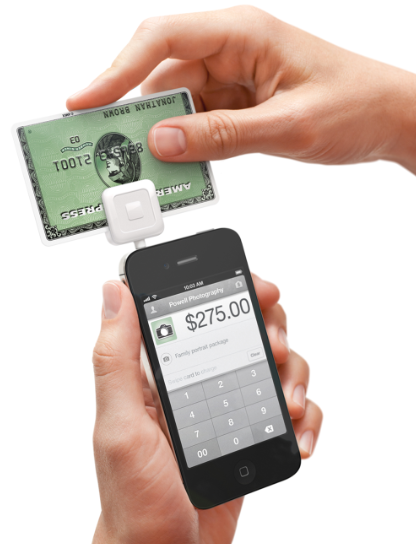 Square kick-started the mobile processing market, and it still offers a strong product. Square offers a free card reader and app for iOS 4.0+ devices and Android 2.1+ phones (it also works on some Android tablets, but none are officially supported). Through the Square service, you can accept Visa, MasterCard, American Express, and Discover cards for a transaction fee of 2.75 percent per swipe. You have the option of waiving signatures for charge amounts less than $25 (but customers can’t add tips unless they sign). The fee for keyed-in transactions is 3.5 percent plus 15 cents. You can issue full refunds (but no partial amounts) within the app or via the Square Web interface. On top of that, you can accept and track cash payments and tips, and Square’s customer loyalty program helps you generate repeat business by rewarding your regular clients. You can send electronic receipts to customers via email or text message, and you can connect a cash drawer or receipt to an iPad. Of the four mobile payment card readers we reviewed, Square's hardware is the smallest; it isn't very easy to use, unfortunately, because it has an annoying propensity to spin around when you swipe a card. You can use Square's card reader with Android and iOS devices, but you'll need an iPad to use its inventory management features. The iOS and Android apps are both easy to use, but the iOS version allows you to select items from your inventory and add multiple items to each transaction. In the Android version, you can enter only a total for each transaction (along with an optional item description and a photo of the merchandise sold). Both versions provide a view of your sales history, and you can configure tax, tipping, and signature options on both. You can log on to Square’s website to view and download transaction details (including sales, tax, and tip amounts), as well as to generate simple spreadsheet reports (in the CSV file format). The app collects GPS information during each transaction, so you can see on a map where each sale took place. You can also resend receipts and issue full refunds. One problem with Square’s offering: By default the Android app keeps you logged in even after a device restart. Even though that sounds like a useful feature, it will create a major security vulnerability if a stranger gets ahold of your device. 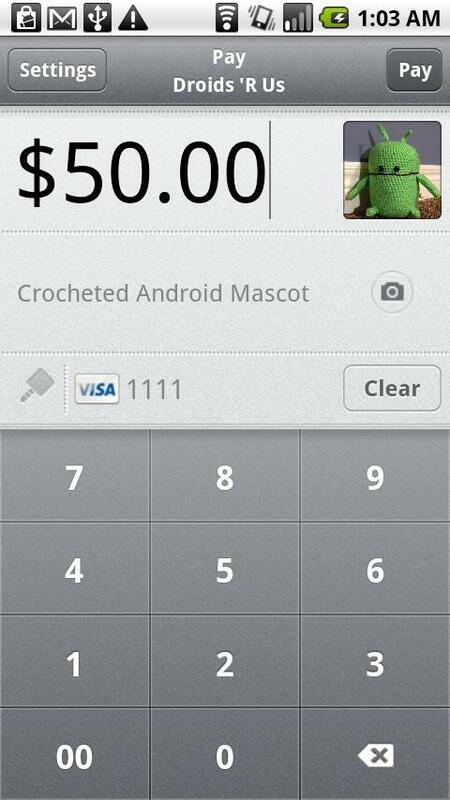 If you plan to use Square’s product, I recommend signing out after each transaction. The Square payment processing system is a good option if you're looking for a simple app and service; the card reader is poorly designed, though, and inventory features are available only on iPads.